Owing to our patrons’ proficiency and customer focused, we are involved in the realm of presenting to our patrons Erection Commissioning Services. Broadly appreciated and well-liked due to their cost effective rates, flexibility and reliability, these are immensely in demand. Furthermore, we are providing these services in a number of provisions after understanding the desires & demands of our clients. Incepted in year 2012, we, DPK Techolyser was started with a sole purpose of providing a System Integration Solutions to our leading Analyser manufacturing, and exporting companies. Our products are Gas Analyzers, Liquid Analyzer, Sampling Systems, Filtration Systems, Sampling Components and many more. We play a leading role in manufacturing systems with uncompromised commitment to Quality, Health, Safety and Environment. We do this through combination of open relationship with our employees based on mutual trust, transparency, accountability and discipline. 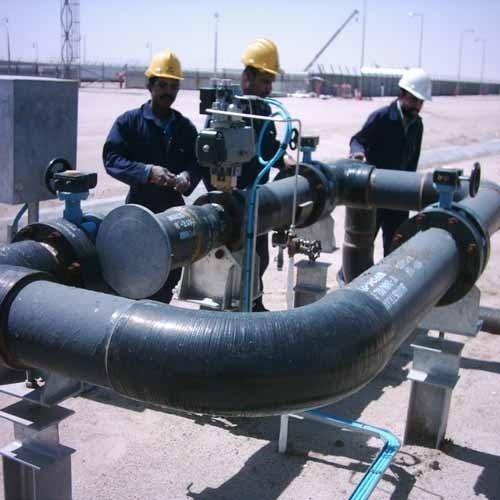 And we also provide the services of Electrical & Instrumentation Erection Services many more. We are proud of our achievements to date and we are committed to continually enhancing our capabilities to ensure that we remain at the forefront of our industry both in terms of client and project needs.